STAYING AWHILE? 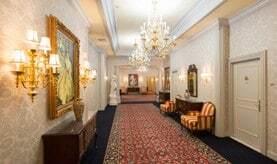 WE'VE GOT SPECIAL AMENITIES FOR THE LONG-HAUL. 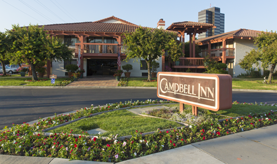 Our family has been running hotels in Silicon Valley since 1989. Hospitality is our business and we care what you think. We are personally involved in every aspect of our properties and love to hear from our guests. Whether it is something we’ve done well or something that we can do better, drop us a line and tell us what you think. 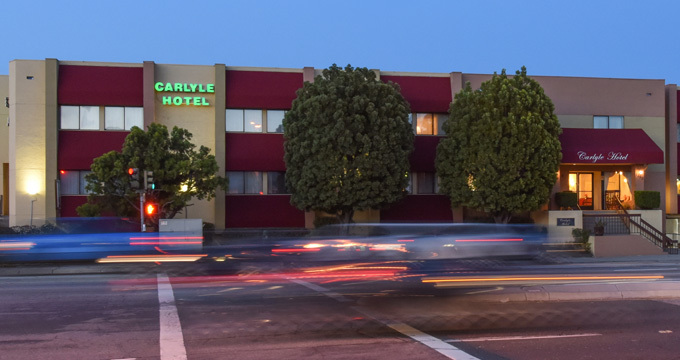 Located in the heart of Silicon Valley, Carlyle Hotel is located directly off of Highway 17, only minutes from San Jose, Mountain View and Palo Alto. An urban bed and breakfast with charming Queen Anne inspired design, Carlyle Hotel features upscale accommodations in a prime Silicon Valley location with free wifi and complimentary hot breakfast. Inspired by the finest European hotels, arrive to well-appointed guestrooms with special amenities for our business business and extended stay travelers.